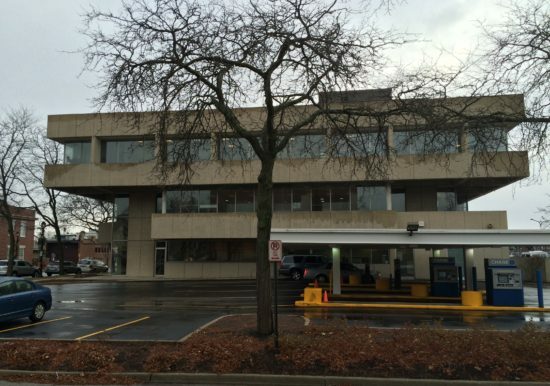 ZS was retained to perform a Property Condition Assessment related to a bank branch building in Wilmette, Illinois. 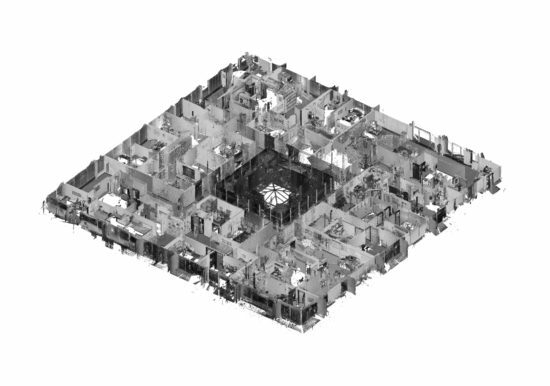 Additionally, ZS performed 3D Laser Scanning of the interior to generate as-built floor plans. Scanning was performed during bank working hours and was completed in one day with minimal disruption to building occupants. 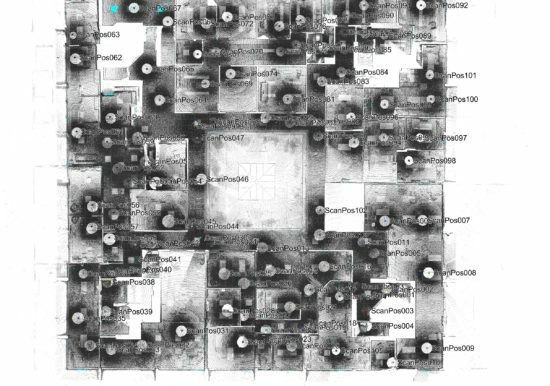 The scan data was then combined into a point cloud and imported into Autodesk Revit where existing walls, doors, and windows were generated. 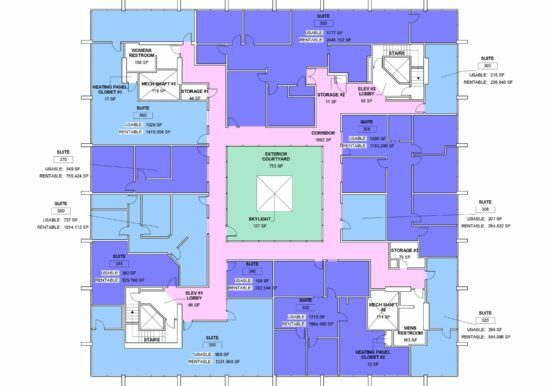 The Property Condition Assessment Report evaluated the condition of the structure, described conspicuous defects associated with the building, and provided a projected remaining useful life on various building components.